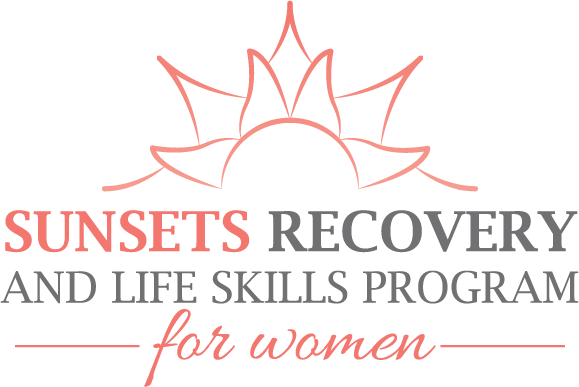 Sunsets Recovery Center Programs and Services are designed to meet the individual needs of our clients and ensure the best quality of care. A pre-admission screening is conducted before admissions to determine client needs and program appropriateness. Upon admission and intake process is completed within 24 hours followed by initial assessment within 72 hours and orientation to the program within 7 days. The assessment process results in the strengths, needs, abilities, and preferences of each client identified explicitly for integration within an individual plan of care. An individual plan is developed/revised with each client within the first 7 days of treatment. The client is a full participant in the process and goals and objectives are based on individual needs, strengths, abilities and preferences. Goals are stated in the client’s own language, and the client has open access to the individual plan upon request. Each client is assigned a primary counselor and therapist who are responsible for their coordination of care. Regular scheduled individual counseling sessions take place weekly to assist the client in both individual and program goals and objectives. In addition, counseling groups are held on a regular basis to utilize a therapeutic milieu that involves the client’s peers and/or family members. Each client’s counselor is responsible for optimization of activities of daily living, assisting with program integration, assisting with accessing resources within the community, client advocacy, and social and relationship skills building. Educational activities and referral services are provided to support increased life function and quality of life. 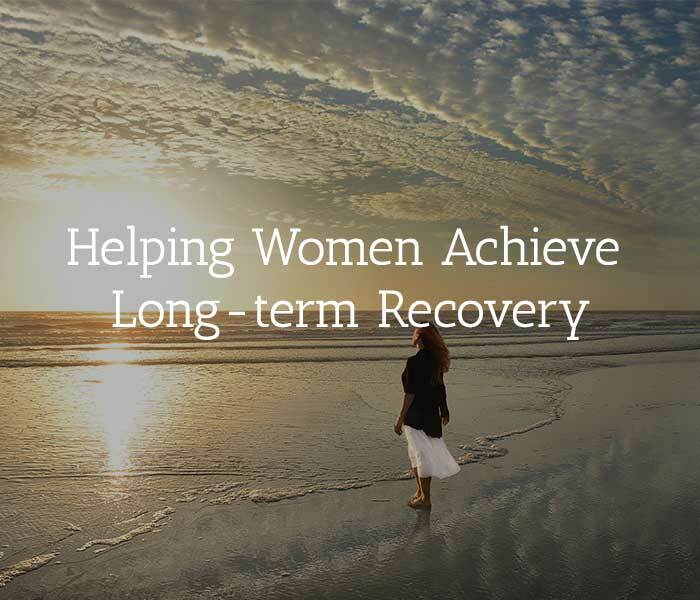 Community Re-entry Program assists clients with educational and career advice and counseling, including local College enrollment planning upon discharge from Partial Hospitalization treatment. Psychosocial education in both individual and group formats are provided to assist with such program goals as increased self-care, interpersonal relations, role performance, self-management of education, and communication skills. Regular scheduled meetings are held with each client to review the progress of their individual goals and update and/or revise the Individual Plan. Discharge planning occurs throughout all phases of the program. The person served has met discharge criteria when the goals of the individual plan are achieved and referral to support services is completed, when appropriate.